The Oz 2000X Diana is the smallest of the Oz X Series for machining seals up to a diameter of 250mm. 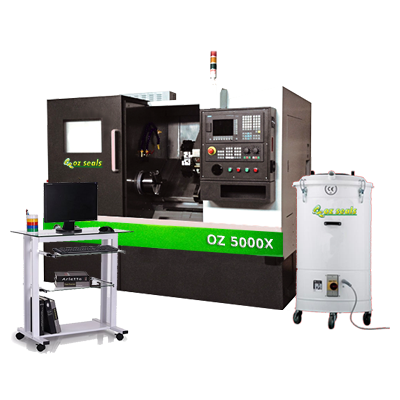 Its robust cast iron frame gives the Oz 2000X Diana the stability to manufacture seals at high speeds of up to 4000rpm with precision and heavy loads. It features a 30° integral slant bed and uses the Servo motor on its spindle, making the Oz 2000X Diana the ideal machine to get users up and running easily. 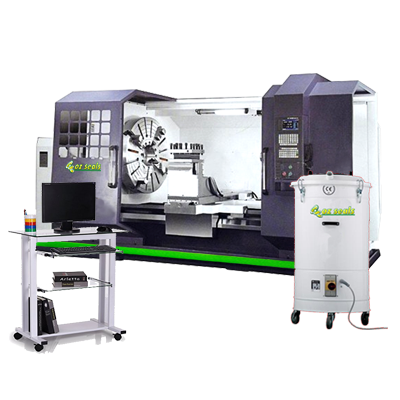 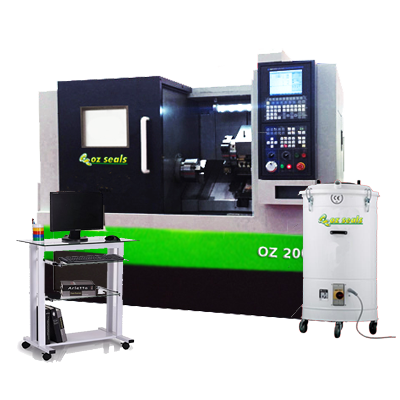 The Oz 2000X Diana is fully equipped with swarf extraction system and toolbox, and also includes the CAD/CAM software developed exclusively by Oz Seals. 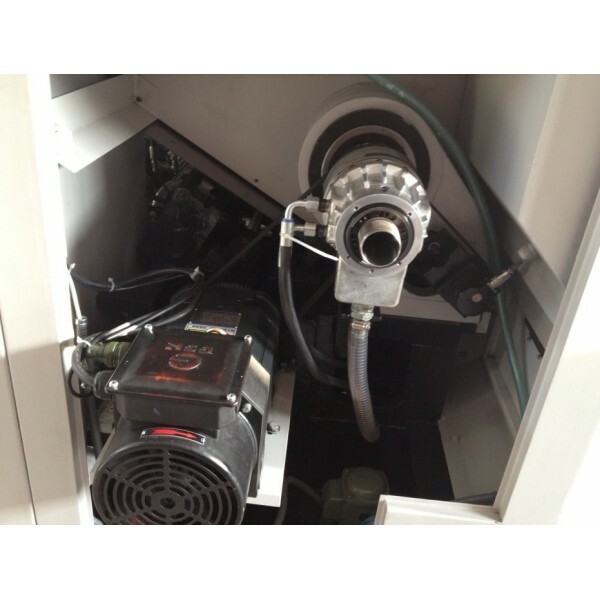 NOTE: As we are constantly upgrading and improving our machines, specifications are subject to change without notice. 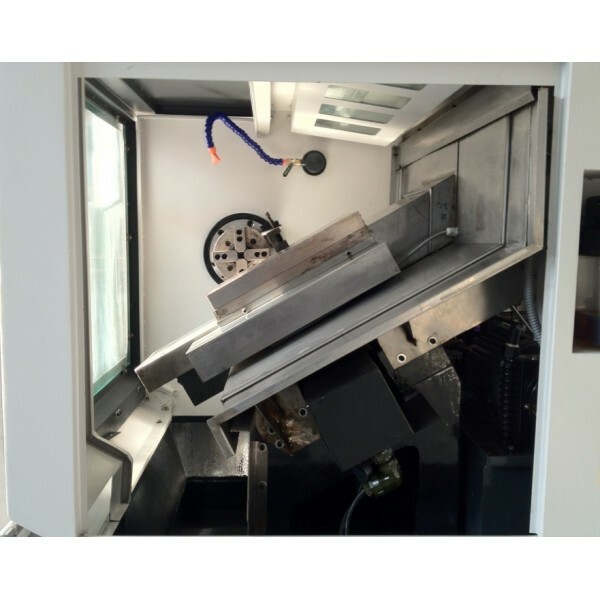 Machines are custom configurable - please enquire for more details.